Population ageing and slower economic growth have raised serious questions about the willingness and ability of governments to maintain current social policies. Within this new reality, discussions on the future of public pensions have been predominant in political debates across Europe. This book explains why certain countries have been able to radically transform their pension system while others have simply altered parameters. To answer this question an extensive comparative analysis, including more than 60 interviews, was conducted in Belgium, France, Sweden and the UK. This empirical data provides an interesting contrast between reforms. 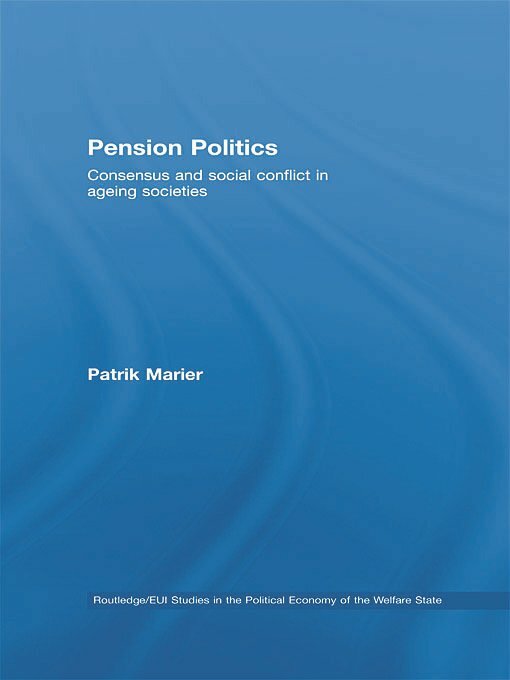 Parametric reforms have stemmed from the creation of pension administrations outside the traditional state apparatus in France and Belgium and the resulting inclusion of social partners; while the state administrations of Sweden and the UK where debates have been internalised have led to programmatic reforms. Two controversial findings of this book include an explanation for the lack of influence on the part of the labour movement in the 1994/98 Swedish reform and a rejection of arguments claiming that policy change will be minimal with coalition governments. Finally the conclusion seeks to extend the applicability of the model to other industrialized countries. This book will be of interest to students and scholars of public policy, specifically social policy, political economy, the welfare state and comparative politics. France: still a ‘socie´te´ bloque´e’? United Kingdom: A marriage with the private sector?